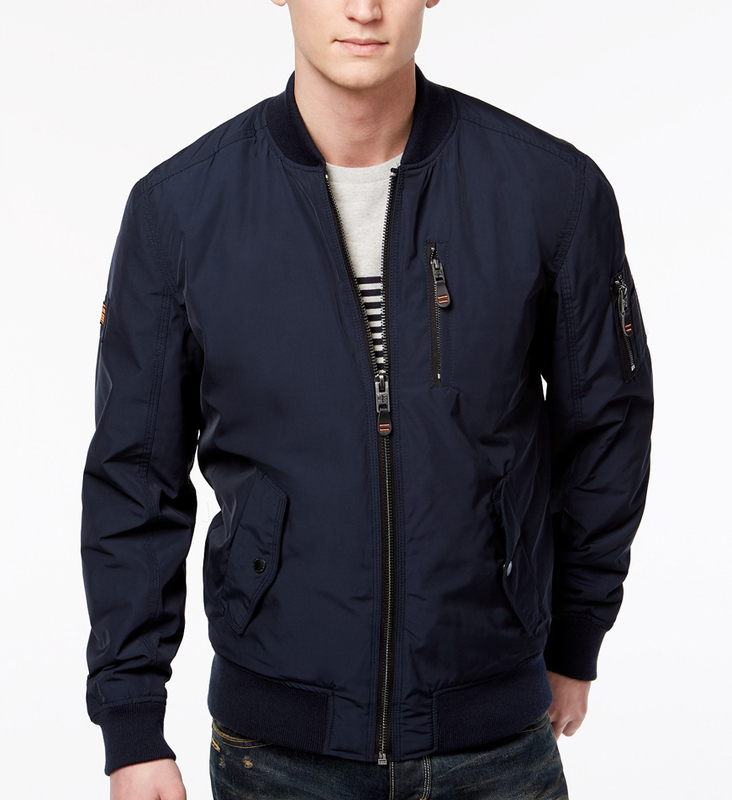 We see new iterations of flight jackets take off every season. Now you can get them in full-grain leather or suede, in orange or tan, and some even come with patches that identify your fashion allegiances. Whichever one you go for, these military-tested, streetwear-approved jackets will have your outfit flying high in T-minus one. Just like a bomber, these simple jackets look great over basically anything and come in a range of bold colors, materials, and patterns that’ll turn even your most boring stuff into a proper “outfit”. Designers are constantly tweaking the details, making it easy to find the version that best suits your personal style. 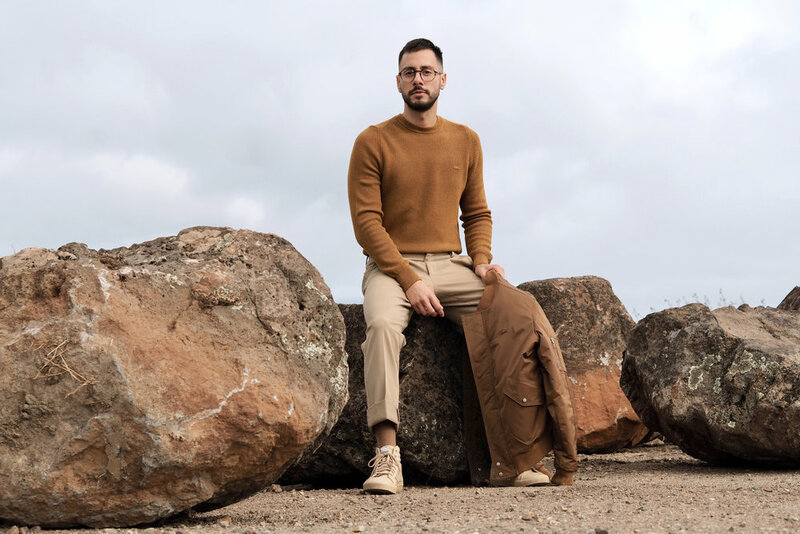 Here I’ve hand-picked 6 of my favorite styles, from the splurges that’ll elevate your most basic t-shirt and sweats look, to the budget buys that get the job done. Find the jacket that speaks to your soul then wear it on cool summer nights, and all day, every day come fall. These band-collar jackets are known as MA-1 flight jackets. Buy them skinny so the elastic hugs your hips (and so you don’t feel like a marshmallow). If you have any questions about flight jackets or any other look on the blog, you can always ask me anything in the comment box below. Have a great week and don’t forget to subscribe to my newsletter to get Reyal Fashion sent straight to your inbox.